nuron fibre sensing technology continuously monitors and measures multiple flow and infrastructure parameters along the entire length of a sewer network. Operating like a sewer nervous system, it communicates real-time data to a control centre providing operators with information to improve infrastructure management, customer service and protect the environment. Continuous monitoring of multiple infrastructure parameters means a lot of data. How to present this data in an intuitive and informative way for users is key to the success of nuron technology. Through a series of interviews and co-design workshops this project (which is co-funded by the UK’s innovation agency, Innovate UK) will deliver a well-rounded understanding of how data is used and shared across a wastewater company; ensuring nuron develop a front-end solution which will genuinely fit the needs of the UK wastewater industry. 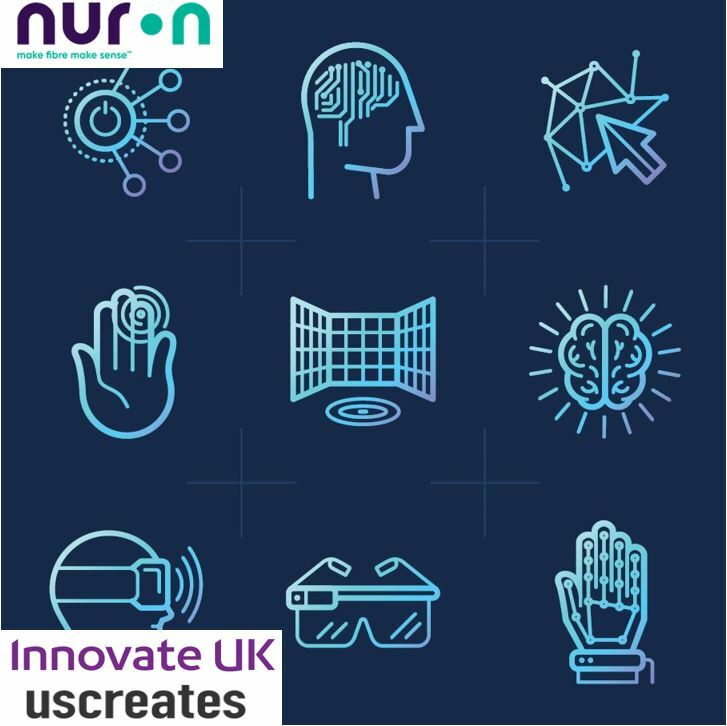 By teaming up with Uscreates (www.uscreates.com), nuron will be working with a team of experts who specialise in service, user experience and participatory design. Uscreates’ design process is a method that uses companies most valuable assets; their employees, customers, users and beneficiaries; working with them in productive ways to understand their needs and make change happen. ‘Our vision is to transform wastewater management with superior data, information and analytics’ says Claire Fenwick, MD nuron ‘This project will offer the opportunity for us to better understand our customers, their data usage and future needs so we can deliver maximum value from day one’.